The old favourites - white-hairy leaves and starry, yellow flowers are now found under Brachyglottis. Huge genus of more than 1,000 species of annuals, biennials, herbaceous perennials, climbers, shrubs and small trees found worldwide, from mountains to the shoreline and in dry to wet soils. 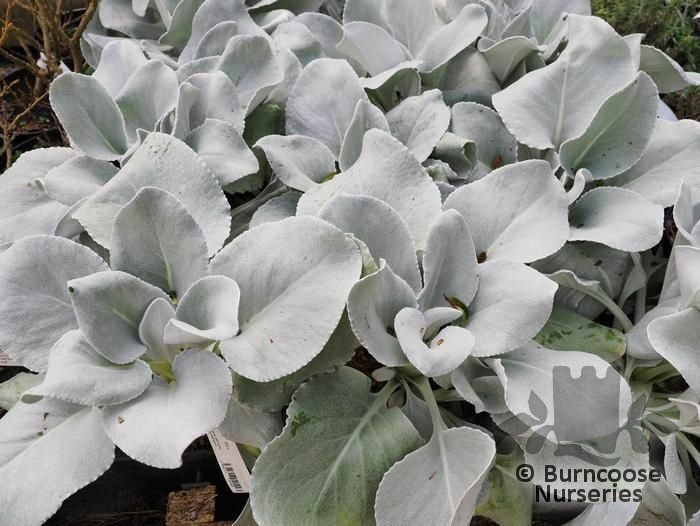 Generally favoured in garden forms for its silvery leaves. Includes the native ubiquitous S. vulgaris, groundsel, the maligned S. jacobaea, ragwort and S. squalidus, introduced to Oxford, and common in central and southern England.